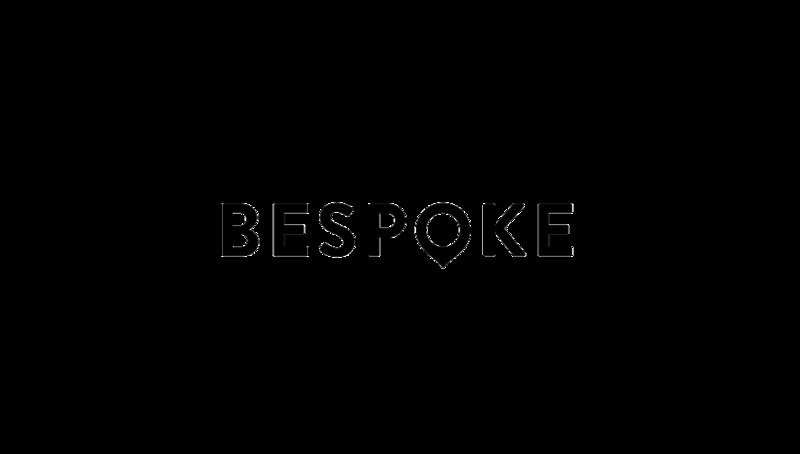 Tokyo, Japan, April 15, 2016	(Newswire.com) - Bespoke Inc., an innovator in internet services, takes the next big step in the travel industry with the launch of its peer-to-peer matching and insight-based web service, LEVART. 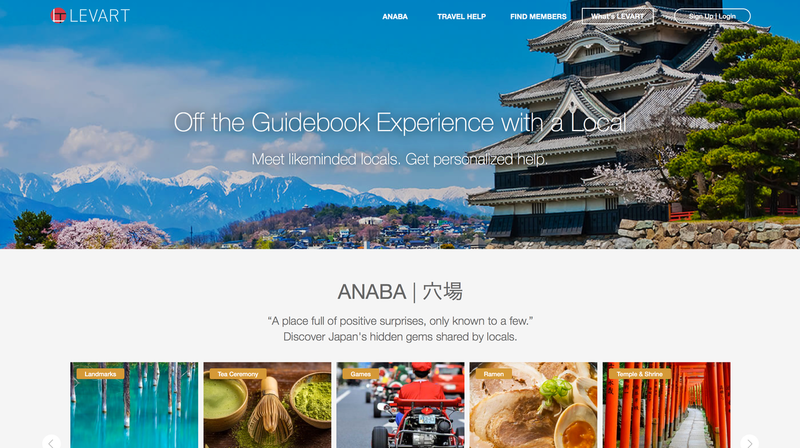 Launched on April 11, 2016 in Japan, LEVART provides culturally authentic travel experiences based on the user's interests, unlike any other travel services. 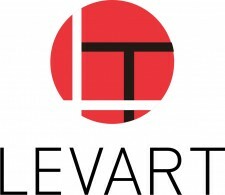 After its launch in Japan, LEVART will expand to various metropolitan areas in North America, Europe, and Australia throughout the year. LEVART aims to make every user’s travel experience an immersive one, tailored to each person by matching users who share similar interests, in addition to suggesting local places to visit based on user’s destinations within Japan. LEVART users can enjoy 2 different kinds of matching through browsing local insights called “ANABA” contributed by locals by 1) finding likeminded travelers who can show them around and 2) getting travel related assistance similar to a personal concierge service from local users. LEVART is currently developing a unique algorithm that utilizes a unique combination of matchmaking capabilities and database searching to take all of the guesswork out of your travel plans, ensuring that every user has positive, immersive experiences whenever they travel. Japan’s rapidly growing inbound tourism market and widespread informational gap between locals and non-Japanese speakers, makes the perfect backdrop for the launch of LEVART’s travel services. Unlike other services currently available, LEVART streamlines information by offering a platform where travelers can connect directly with locals who have similar interests. The direct connection will ultimately save users’ time and eliminates any irrelevant information. LEVART offers something for every kind of traveler and makes it easy for users to find what they are looking for. Whether users want to experience a traditional tour or prefer to venture around on their own, LEVART offers solutions for every user’s need. 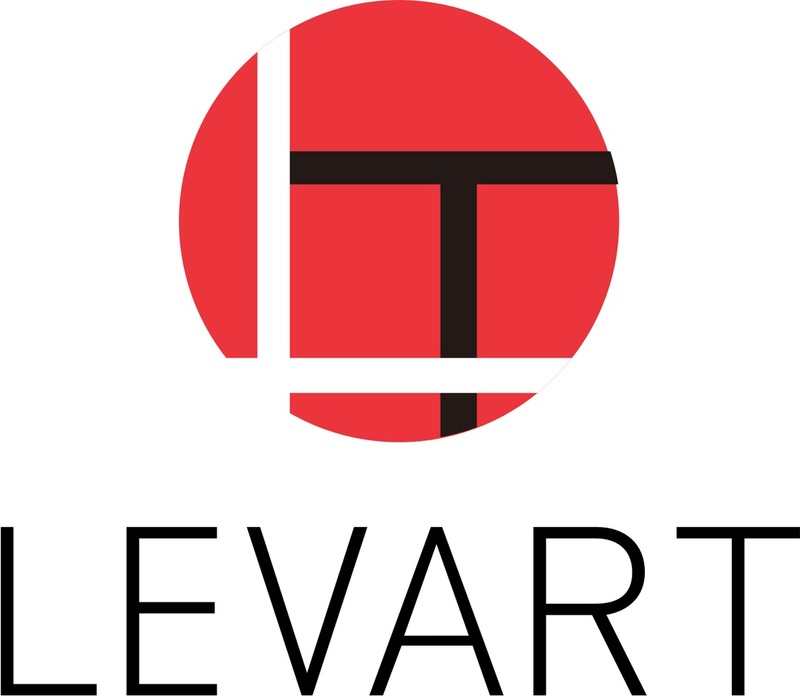 LEVART has been testing its service since February 2016 with approximately 550 users from 50+ countries and is now ready for its first public launch. The web-based service offers unique opportunities in the post-booking stages of travel planning in addition to providing an easy, safe way to connect and experience their destination with likeminded locals for authentic experience. Travel beyond guidebooks and have unforgettable experiences with LEVART. Tokyo based Bespoke Inc. is an internet services provider specializing in web and mobile app development.